The nation has not only watched a tragedy unfold in Flint, Michigan, where the drinking water was severely contaminated by lead, but has also been fixated on headlines about lead in schools. Lead and copper exposure, especially for children, can cause very serious health problems, including decreased bone and muscle growth, damage to the nervous system and kidneys and developmental delays. In adults, lead and copper exposure can cause kidney failure and high blood pressure. Lead leaching into the drinking water is not limited to lead pipes. 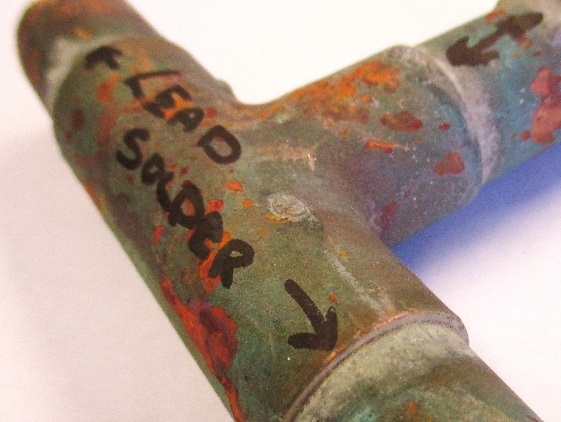 Lead contributors, such as leaded solder in copper piping systems used until 1986 as well as brass valves and fixtures, can leach lead at levels that exceed the EPA’ s cut off levels. Even with an awareness of the health dangers of lead, the term Lead Free, until 2014, included plumbing fixtures that contained as much as 8 percent lead. 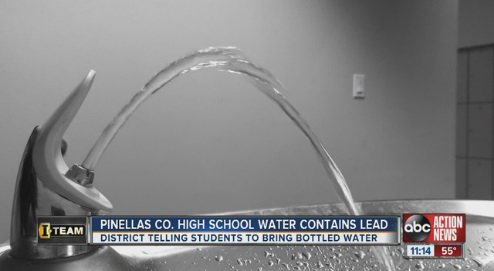 For schools built before 1986, the problem of lead leaching usually means more than replacing a few fountains. It can mean a wholesale fix or replacement of the complete water supply system that is located throughout the building’s walls ceilings and beneath the floor. This past year, schools across the country were testing for lead and failed the requirements of the EPA. Authorities at more than 40 school facilities took action and chose to implement ePIPE’s patented, in-place pipe remediation technology program. The LeadSmart approach involved a review of sources of lead leaching, lining pipes in-place and the replacement of suspect fixtures. Lead levels in the schools drinking water, which in some cases exceeded EPA guidelines by 8 times, were all brought into compliance using the ePIPE LeadSmart program. Why Repipe® when you can ePIPE®? The patented ePIPE process involves restoring pipes in-place, with an application of an epoxy barrier coating resulting in a restored epoxy lined piping system. The process provides for a solution for pinhole leaks, corrosion control and prevention of lead leaching from pipes for both commercial and residential piping systems. ePIPE LeadSmart service providers are located in the US, Canada, UK, Mexico, Europe and Hong Kong. ePIPE products are sold under the brand names PurPipe®, Nu Pipe® and ePIPE®. 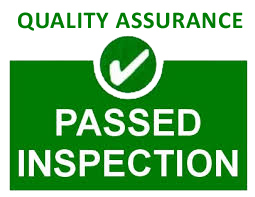 For more information contact us at www.epipeinfo.com or (888) 775-0220.